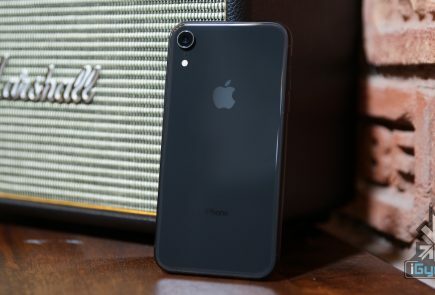 MacRumors also notes that the main chip on the logic board doesn’t feature an A-series label as the one inside iPhone 5, and that it has been manufactured sometime in late October. 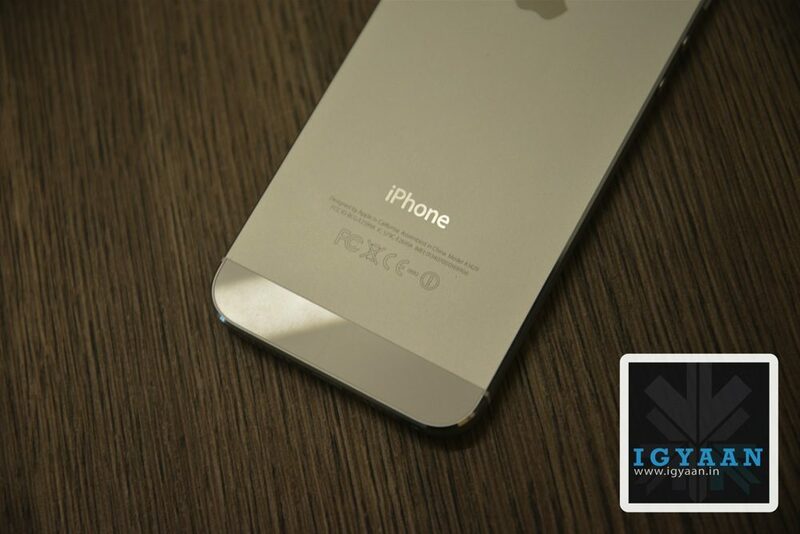 The rumoured iPhone 5S looks pretty much identical to the iPhone 5 – it even has the same two-tone pewter colour scheme. 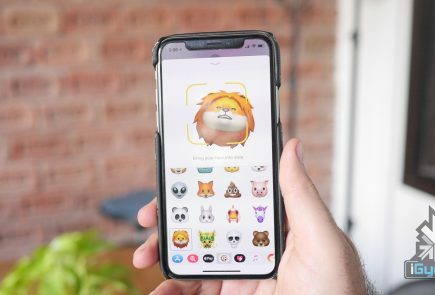 ‘The battery carries a more recent Apple Part Number of 616-0652 compared to the iPhone 5 battery, which has carried several different part numbers including 616-0611 and 616-0613,’ reports Mac Rumors. 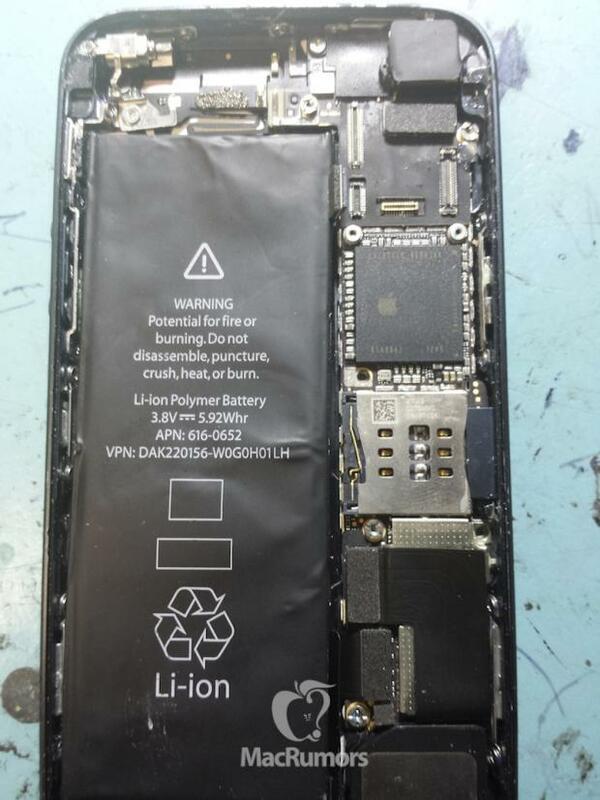 The alleged Apple iPhone 5S also includes a larger 5.92 Whr battery compared to the 5.45 Whr capacity of the iPhone 5. 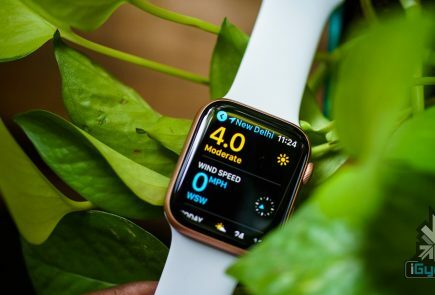 But most of its internal workings look very similar to the current Apple iPhone 5 smartphone that is currently available. 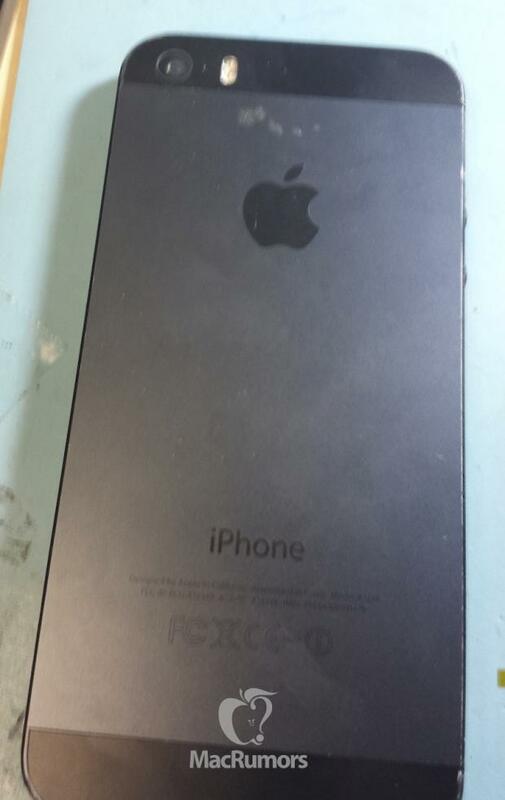 Although we cannot verify the authenticity of these images, Apple is expected to launch the iPhone 5S later this year alongside a lower-cost iPhone with a plastic shell that will be available in an array of color options.